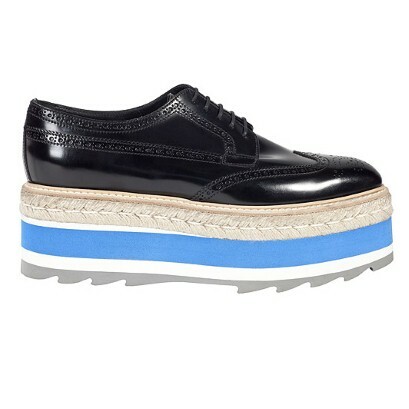 A combination of platforms and flat shoes, 'flatforms' have been named the shoe of 2011? Really? With the comfort of flats, flatforms have had some serious fashion backing from the likes of Chanel and Prada at the spring/summer 2011 fashion shows this year. Thank you Mr Flatform for re-igniting the flat-shoes craze, which, though still going strong, had somewhat mingled between androgynous classic brogues and the ever so feminine ballet pumps; we needed a new fad!- and Wala, we have found it! 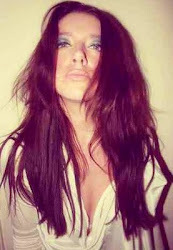 Ugly?... My first impression was Urgh! No!... Far to ugly to wear with a pretty maxi dress- Elegance does not come on the side of the box for the flatform; I don't particularly like these shoes, far to boisterous for me, but after browsing the high street and various online retailers, I have seen the relevance for these in my life- Height. I have somewhat found a soft spot within my heavily critical eye.- "6 inch heels without the agony!" - Marvelous!